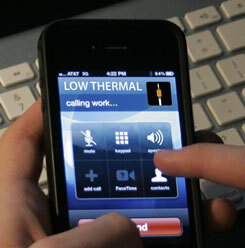 Low Thermal Electronics’ normal business hours are Monday through Friday from 8:00 AM to 5:00 PM central time. We are closed weekends and holidays. Feel free to contact us anytime and we will be back with you the following business day.